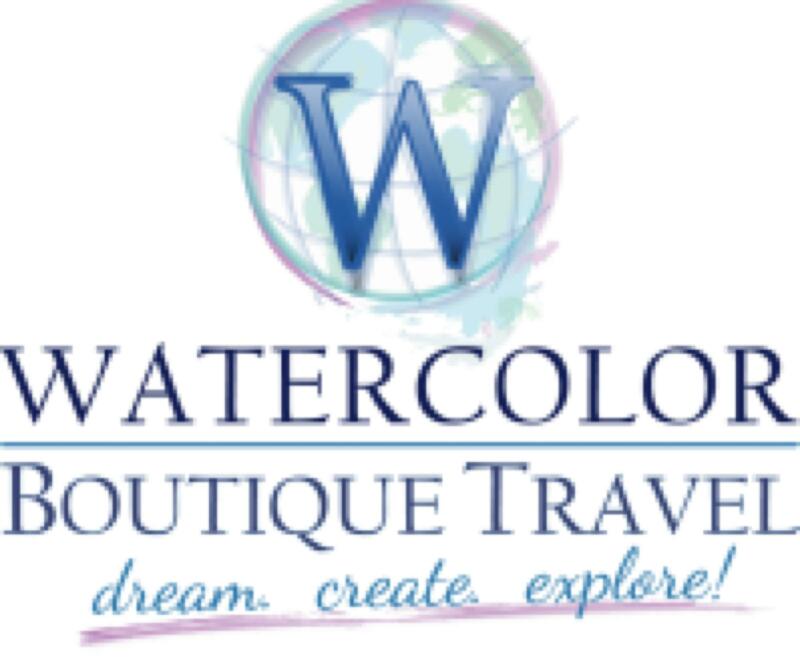 Want more of your dream travel clients? We’ve got the right words for that. Get visible with attention-grabbing copywriting and content marketing — crafted just for you. You’re good at what you do. You know Europe like the back of your hand, or you can rank the finest cabins on every major cruise ship, according to which has the best views of those legendary Caribbean sunsets. Just talking about travel sends a thrill through every bone of your body. Your enthusiasm is infectious. And — you take really good care of your clients. How do you get more of your dream clients? 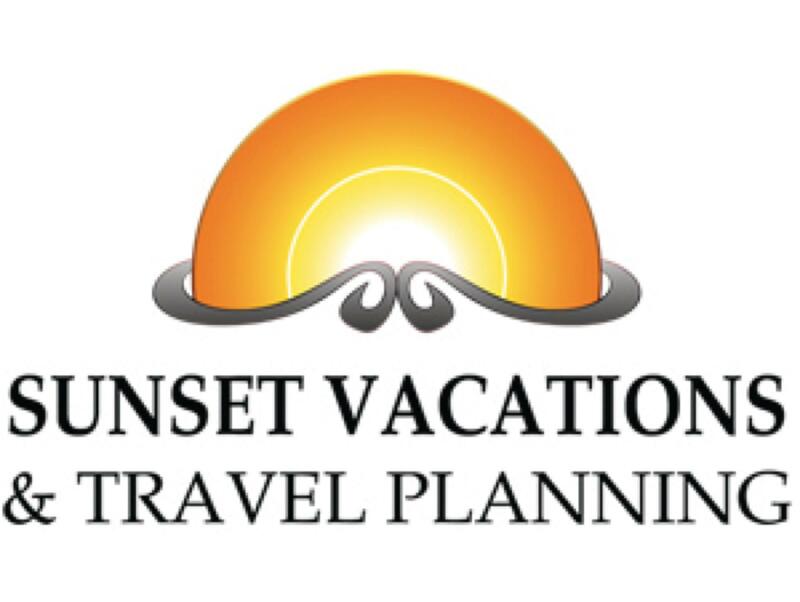 With words that sparkle with your personality, persuade through strategic marketing tactics, and rocket your business forward so you can do more of what you do best: plan incredible vacations for grateful clients who return to you again and again. 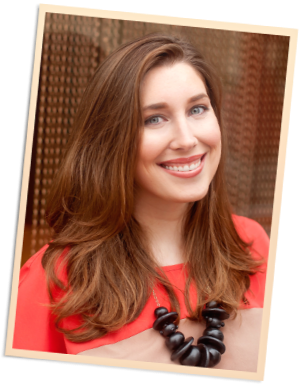 Hi, I’m Emily Matras, owner and writer-in-chief of Bon Vivant Copy. 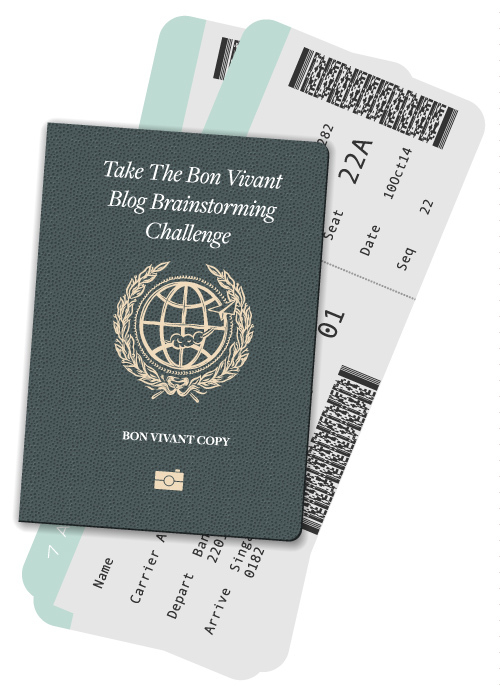 I founded Bon Vivant Copy because I believe today’s travel professional provides an incredible value. Planning travel has become more complicated and time-consuming than ever, and there’s a real need for professionals who can cut through the online bull crap and bust through all those bogus reviews. 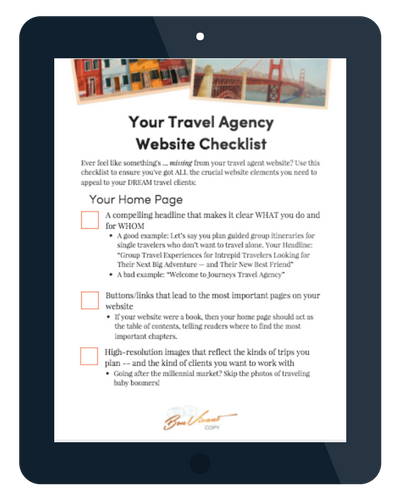 But I was tired of seeing travel pros struggle to do it all themselves — the booking, the marketing, the prospecting … the never-ending quest to find more clients. It’s exhausting, isn’t it? Through Bon Vivant Copy, I take a huge piece of the marketing puzzle off your plate, by serving up professional, polished, persuasive copy and content that connects you to more of the clients you love to work with. Got the boring website blues (or no website at all)? Get happy — cue the Bob Marley music — with our signature website copy packages. When we write your travel website copy, we’ll pull in prospects through emotional language that connects to their deepest travel desires, and we’ll sprinkle some Bon Vivant magic (a.k.a. proven copywriting techniques) throughout that spurs action. The result? More consultation requests from the right clients (say au revoir to tire kickers!). A snazzily written travel website is just the beginning. The middle and end? Content that helps you create a relationship with your prospects and establishes you as the savvy travel expert you are. Whether it’s through e-newsletters, blogging, or email campaigns, we can design and write a content marketing strategy that nurtures your prospects all the way to the “OMG I want to work with you!” stage. More clients. Less marketing overwhelm. We’ll raise our glasses to that. First read-through impression — WOW! The web copy is perfect. I can’t thank you enough for capturing what I do and how I can help clients. The process of working with you was very easy, and the questions you ask to determine the content really made me stop and think about my message. Bonnie Philbrick, Make a Difference Safaris! Emily is a confident copywriter who has helped us implement important marketing vehicles for our business, like our e-newsletter. My expectations were very high — and she has not been only able to reach my expectations, but exceed them, which has given me the confidence to continue to think about how we can work together. Working with Emily is critical for our business and staying in front of our existing — and new — clients. Home Page - Want words? Want words that your prospects and clients will downright devour?